The following links will update the content in the main content area when activated. Dr. Franklin is a native a Pearl, MS and graduated from Pearl High School in 1995 and Belhaven University in 1999. 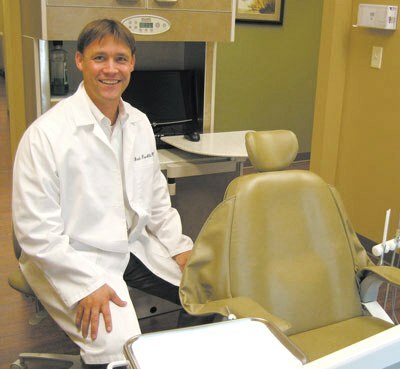 He continued his education at the University of Mississippi School of Dentistry where he graduated with a Doctorate of Dental Medicine in 2004. Dr. Franklin and his family currently live in Flora. In his freetime, he enjoys playing soccer, hunting, and spending time with his family. © Images contained in this website are protected by copyright and may not be downloaded, republished, retransmitted, reproduced or otherwise used as a stand-alone file.